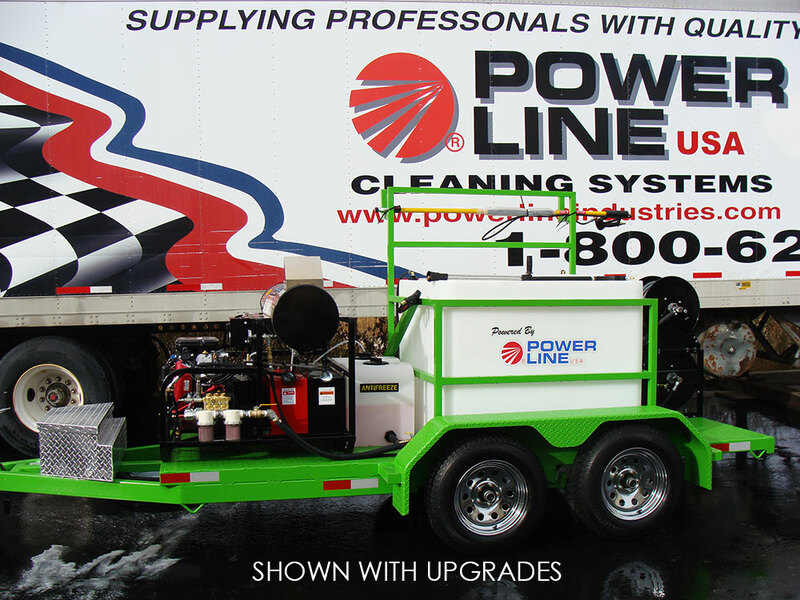 Use the contact form to let us know what you’re looking for. 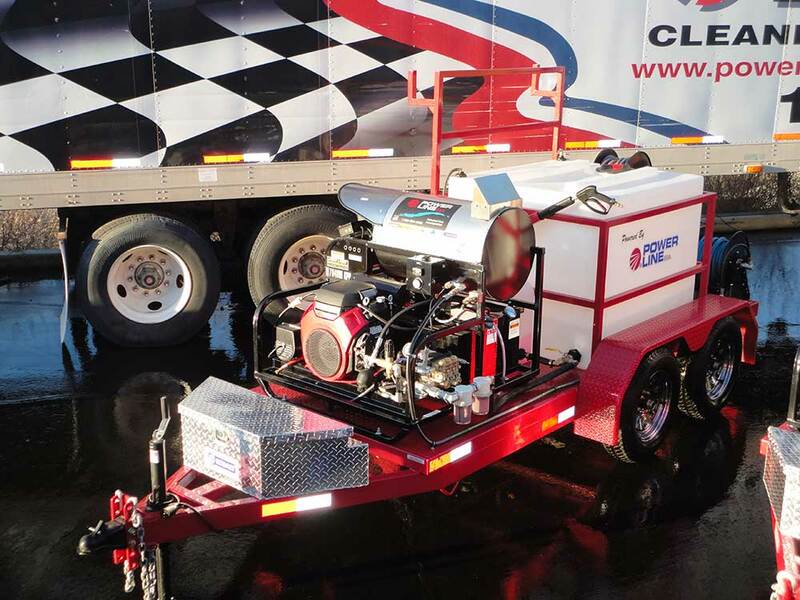 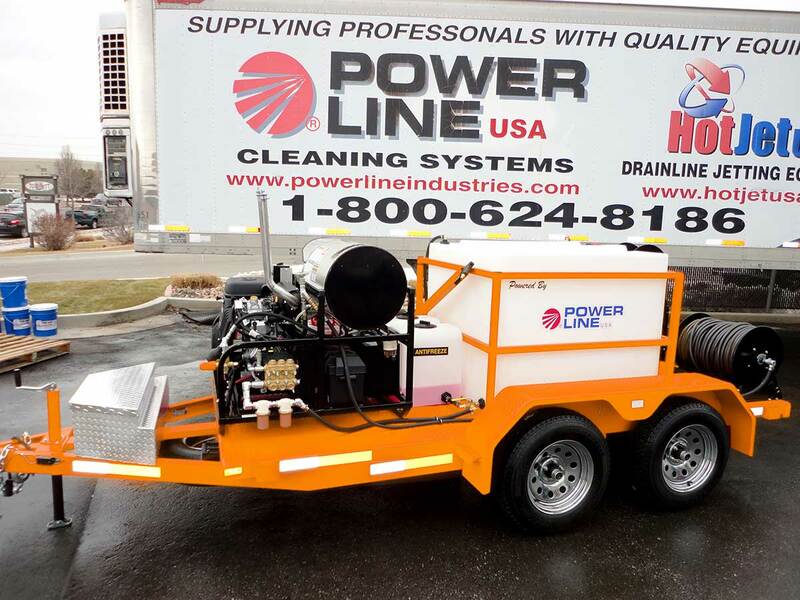 We offer Gas Powered, Diesel Powered, Enclosed and Skid Mounted Pressure Wash Equipment Systems. 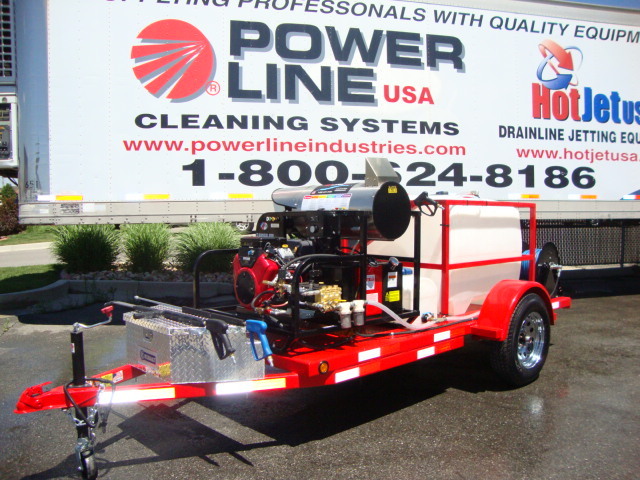 We can custom build what you need.